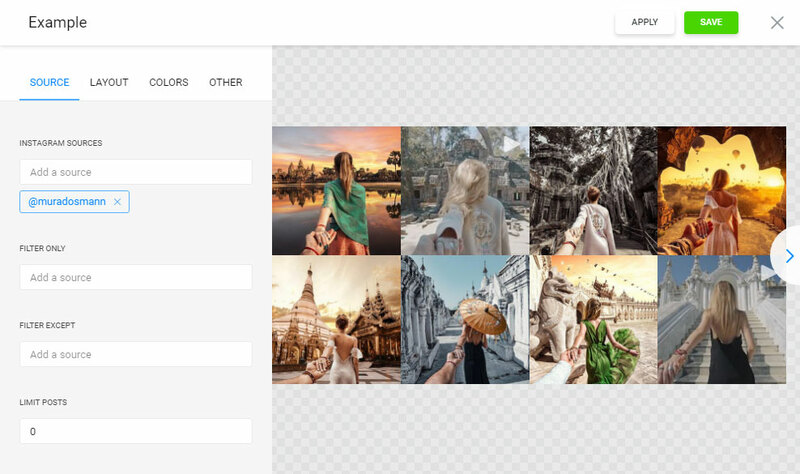 This editorial we will provide you with an extensive tutorial on how to present Instagram Gallery InstaShow on an OpenCart site. We will put to use the top cloud product with ready-made tools for websites – Elfsight Apps. BONUS: Try the test version right now! Perform several quick phases, to embed the gallery to the desired web pages of your website. The likely embed time is around 2 minutes. First, in order to start using our platform, you should register. 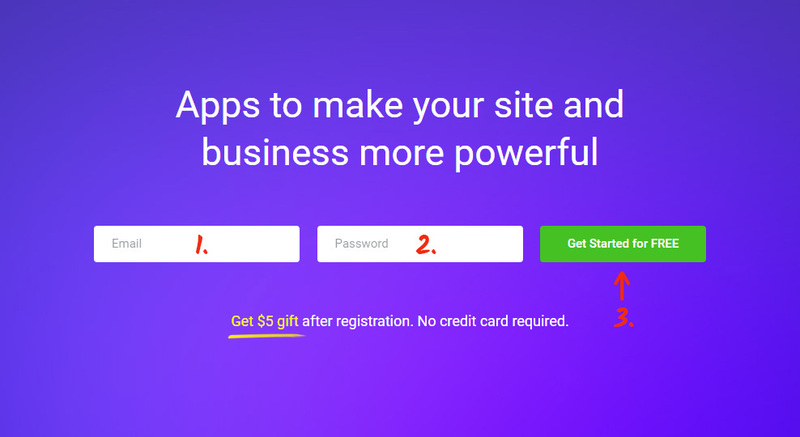 Enter only true email address and password to create an account. If you already have a profile, please, log in here. Our service has various products for online businesses. To install Instagram module on an OpenCart website, just press InstaShow. 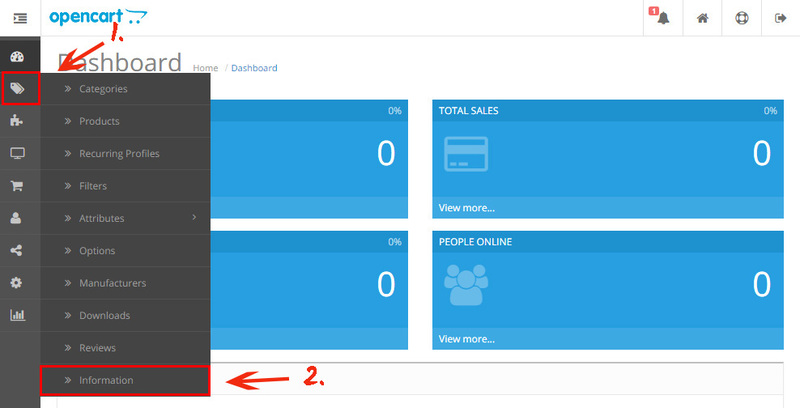 Decide on the gallery layout, styles and UI configuration to create the gallery that will correspond to your website. You are able to examine all the features at the Instagram plugin page. You can select the subscription plan in the window that comes up. Subscriptions range from free to advanced. Analyze your personal resource’s traffic and click “Select” button. 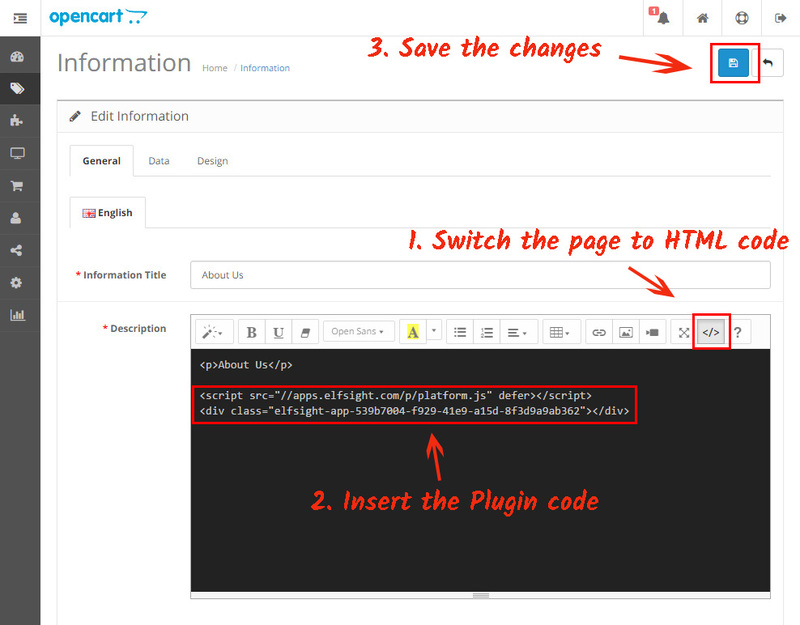 The resulting action in our platform is to copy the product code by using “Get” link beside the feed’s name. Enter your login and password to edit. 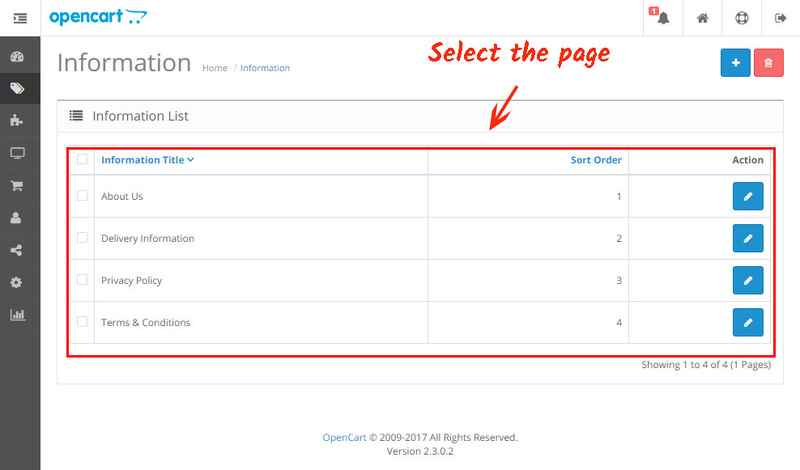 Go to this section to select a page to place the module at. Select the page you want to put the plugin on. • The Instagram feed has been successfully installed! Go to the website to check out the results of your work. You can correct the module`s design or the featured Instagram page in your account at Elfsight Apps. After you save the corrections, they will be automatically applied to your product. 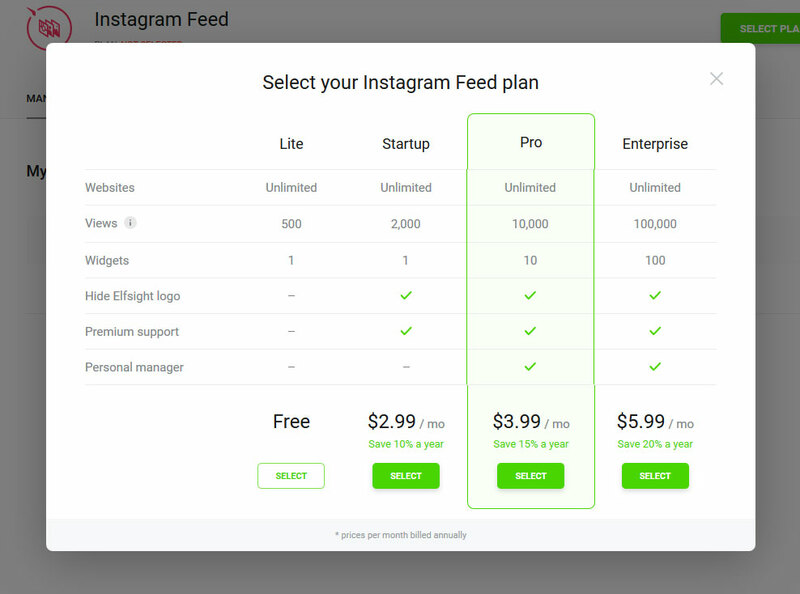 InstaShow is a high-quality Instagram content tool with a multiple number of parameters, contents adjustment, wholly variable user interface and a clear embedding, what makes Elfsight widget one of the top among the other apps. It is a project with cloud solutions that will let you enhance your platform and make your enterprise more profitable. It only takes several actions to add our modules to any website. Make your platform smarter with the help of Elfsight Apps! 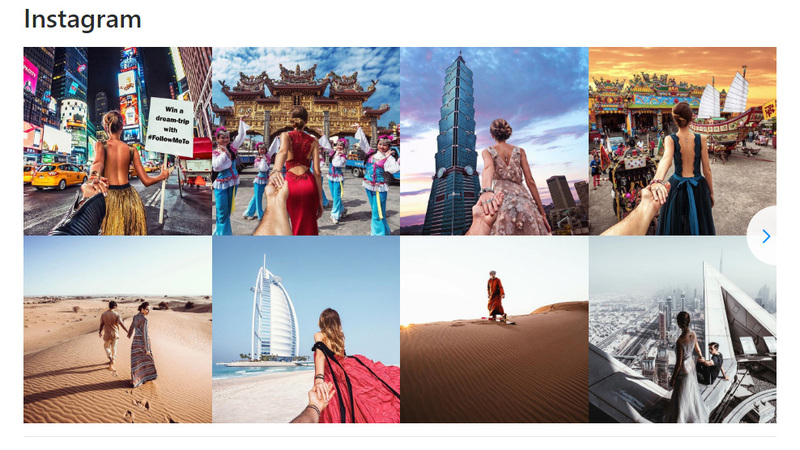 Shape a gorgeous Instagram gallery for your personal site for free right now!